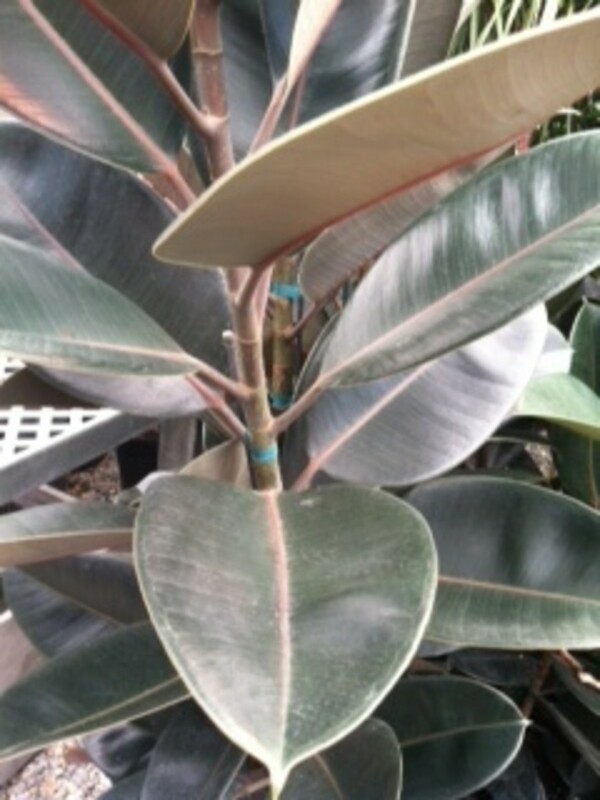 Elastica is a large leaf variety of ficus, or fig, known in interior settings for its rich colored foliage and thick large leaves. 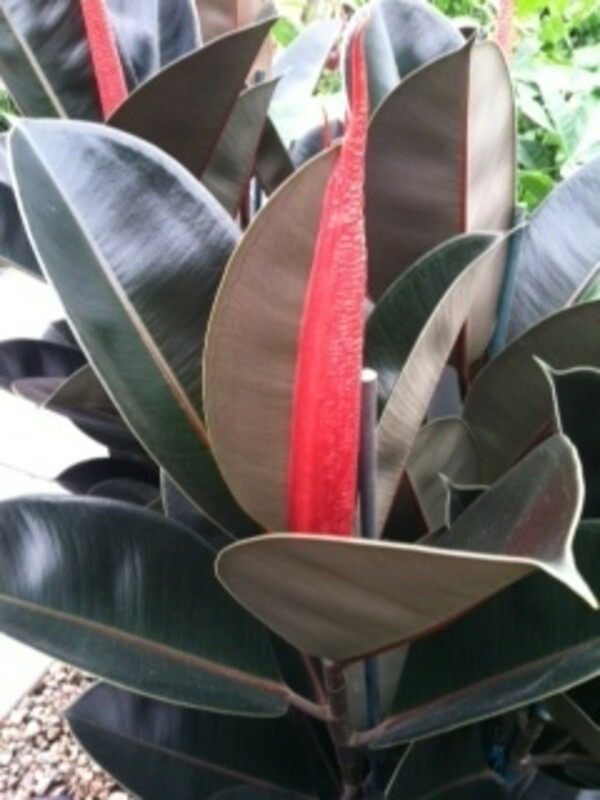 Elastica is commonly called rubber tree, plant, or bush it has gained this handle from the thick, sticky, white viscous fluid that it oozes when it is cut or damaged. This fluid is used in the production of rubber. The fluid is an irritant to the skin and eyes and should be washed off immediately if it comes in contact with the skin. The milky substance is also high in iron and will cause staining if it gets on carpet, clothing, furniture, or draperies. 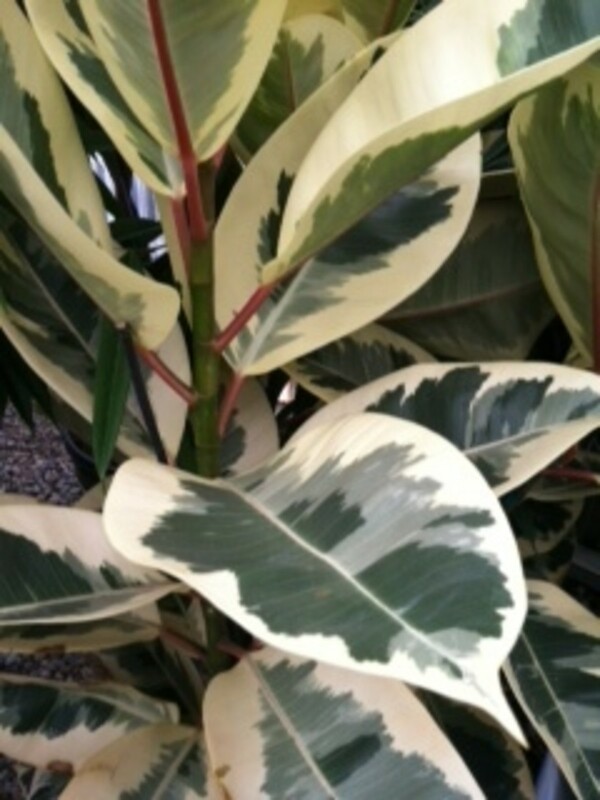 This houseplant is a great addition for anyone looking for something that is not the standard green foliage plant. Elastica has just enough color variation to break up the green plant monopoly. When choosing a spot for Ficus Elastica some natural light is a must. These plants do not necessarily need direct sunlight but they must have access to some sunlight for good health. Selecting a space with at least moderate lighting is ideal. It is also a good idea to choose a space that will not place a side of the plant up against a wall, if that is not possible regular rotation of the plant will be very important in keeping it balanced. Make sure that the leaves are not touching a hot window, the leaves can burn very easily and blemishes degrade the appearance of this plant rapidly. High light will work for Elastica understanding that increased light and heat will increase productivity so Rubber tree may need to be watered more frequently and possibly in greater quantity. 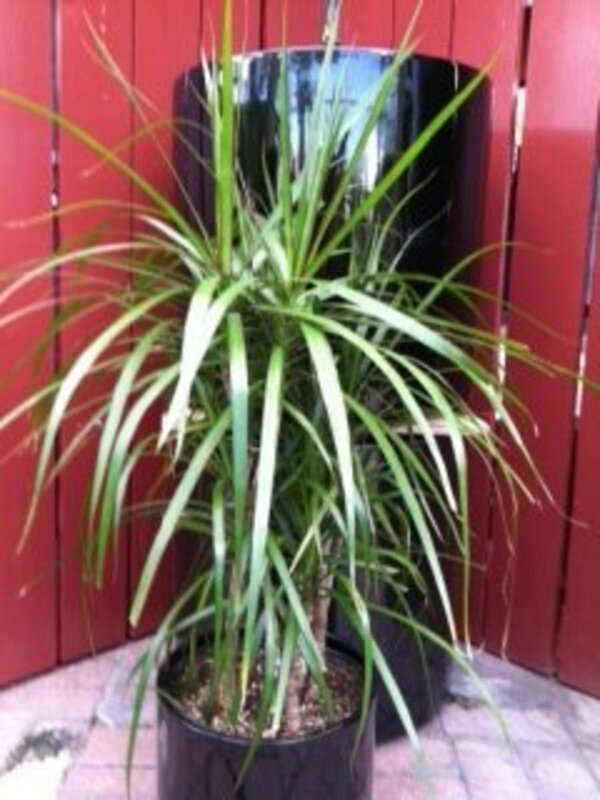 Elastica can grow tall and wide, it will need a good sized space especially if it is a larger plant. The good news is that this plant responds well to pruning so it can be pruned back into shape if it becomes unruly. 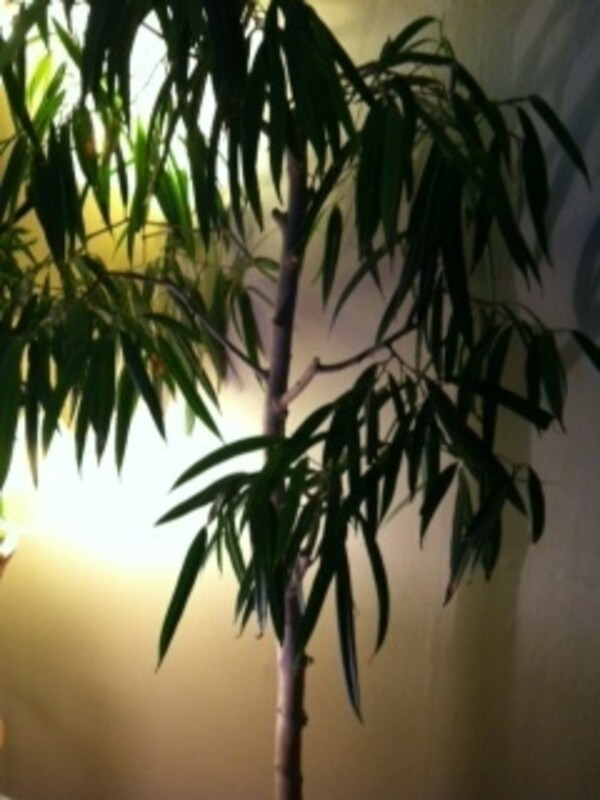 Low light is not ideal for this plant and will cause foliage loss, discoloration, and can be ultimately fatal. 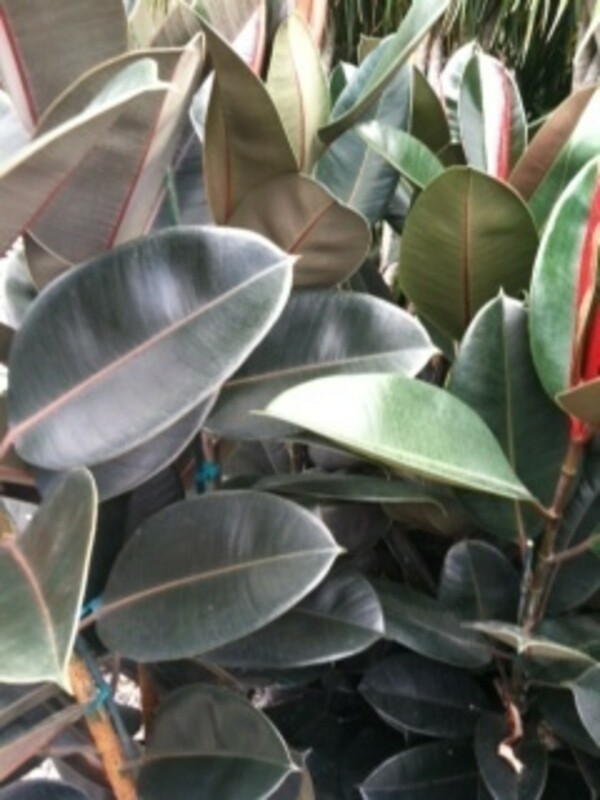 Watering Ficus Elastica is very simple, the plant has a great deal of root material, so this plant if placed in a moderate light & temperature setting should be watered about once a week enough to moisten the soil through completely. Excessive water in the liner should not be necessary unless the plant has been placed in a highly lit space. In low light watering should be very minimal both in amount and frequency. A rubber tree may struggle in low light in spite of efforts to make sure that water applications are sparse. In any environment this plant should be watered through thoroughly, and then allowed to dry out completely before watering again. Elastica is fairly easy to care for, there is not much incident of interior pests on these plants. The most prevelent maintenance issues for these plants are pruning, rotating, and in some cases providing support. 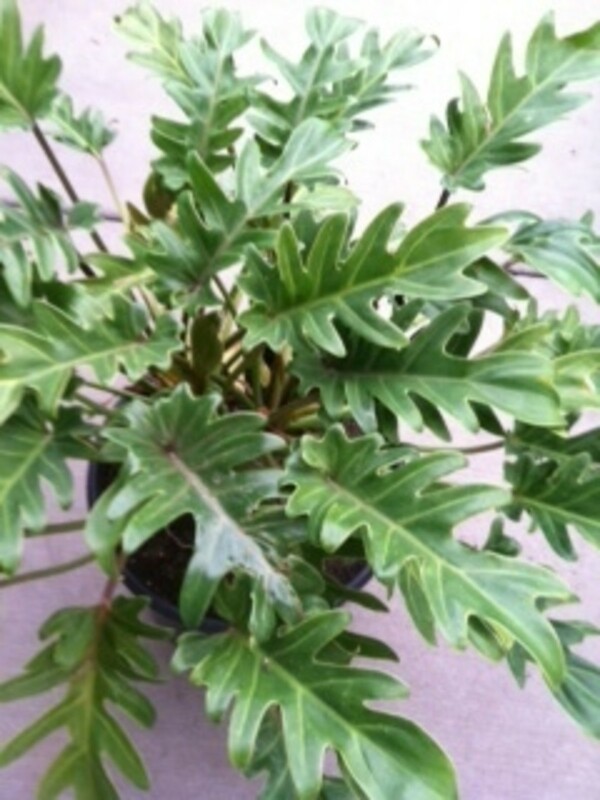 Elastica can grow rapidly, so frequent pruning to keep this plant shapely is necessary. 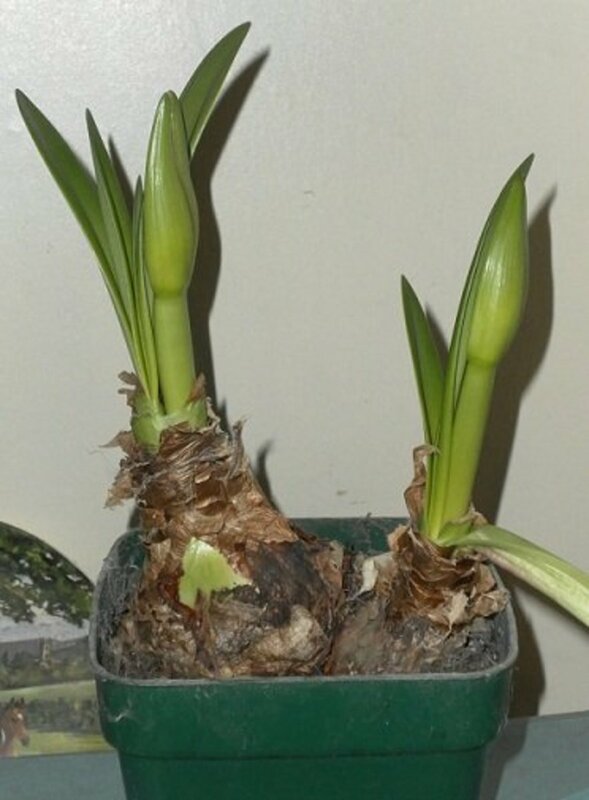 This plant can also grow upward and become top heavy once it's large heavy leaves open up, this added weight has a tendency to top over or even break it's own stem. It is a recommended practice to stake these plants up providing added support to the central stem. Elastica should be frequently rotated even in a good lighting situation, to keep the growth patterns on the plant balanced. A plant that may have one side against a corner or wall should be rotated even more frequently than one that is fully exposed. The plant will drop foliage that is not collecting light, rotation will help to allow all of the foliage to have a chance to collect some light so it won't be let go. Taking care of Elastica can be fun and easy, with a limited amount of general periodic maintenance. 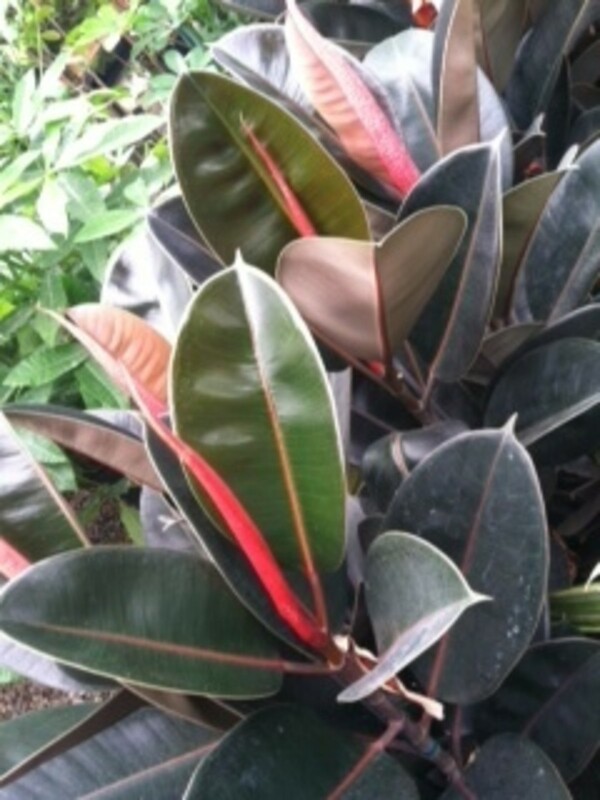 Add some interest with color to the interiorscape, add a rubber plant to your houseplant collection.